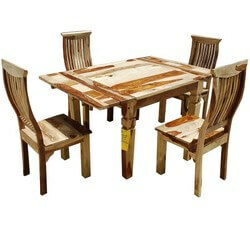 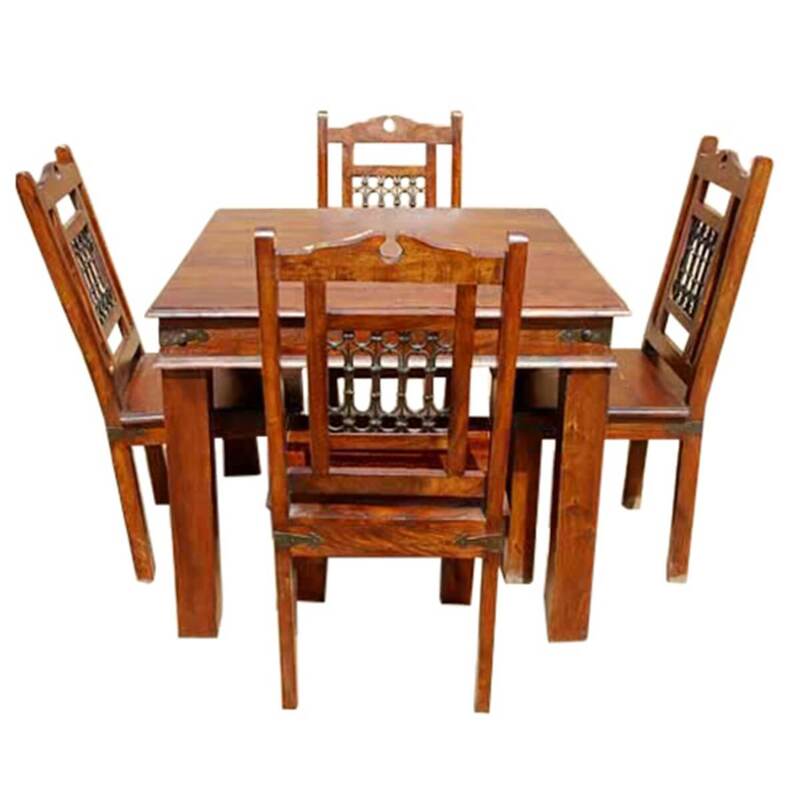 Make your dining experience a cause for celebration with the Philadelphia Country Classic Oak Table Chair Set. 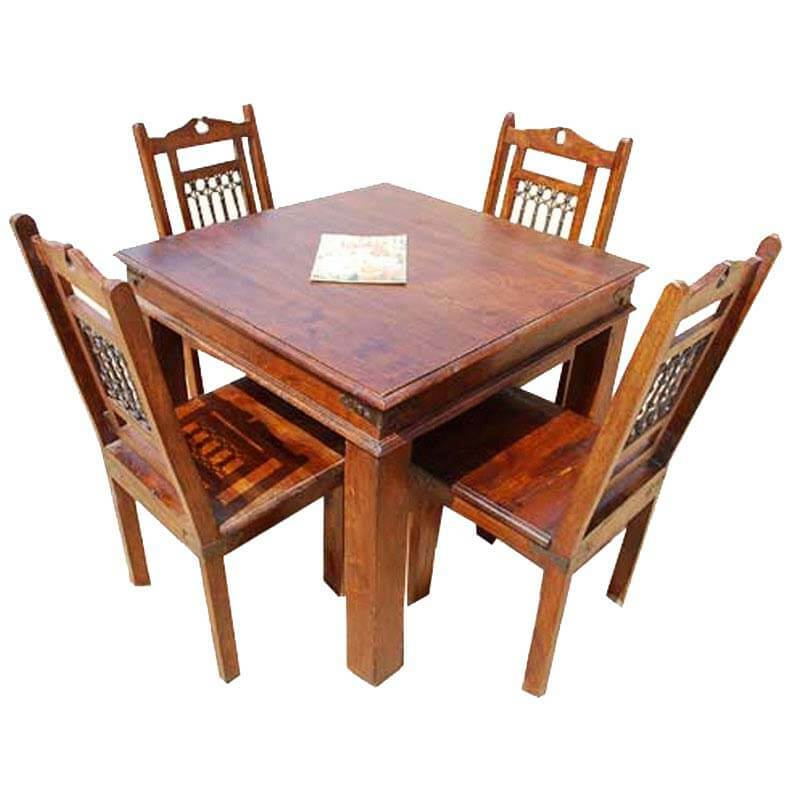 This Solid Wood dinette table and chair set is ideal for the kitchen or small dining room. 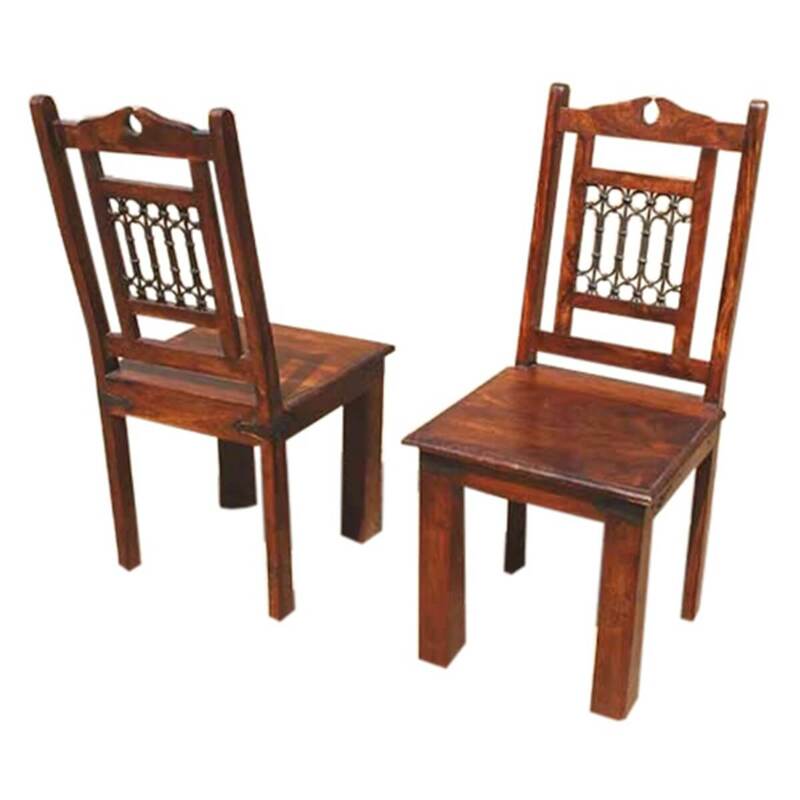 This traditional style feature black wrought iron grillwork and hand-carved chair details. 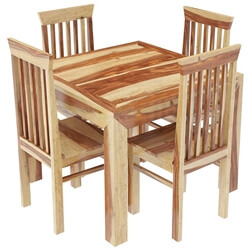 The beautiful wood grain patterns are highlighted with a special honey oak stain. 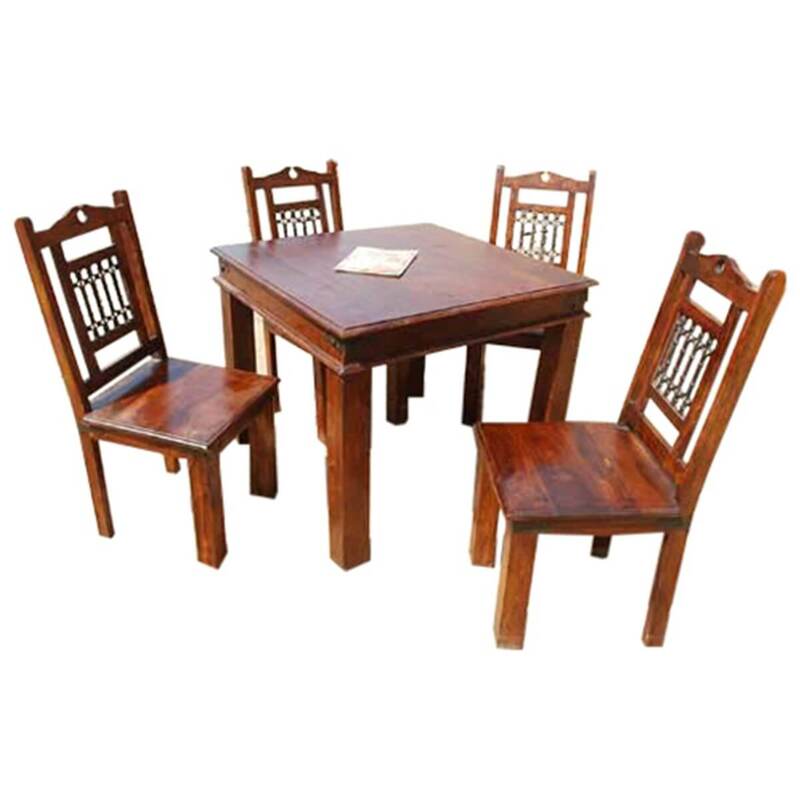 • Black wrought iron grillwork is set in by hand. 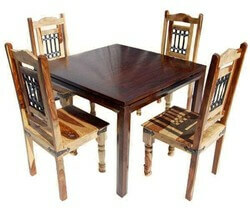 • Metal hinges decorated chair and table corners. 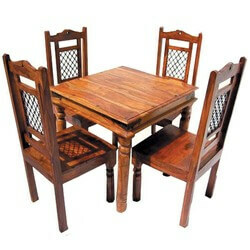 • Comfortable high back chairs have wide seats. 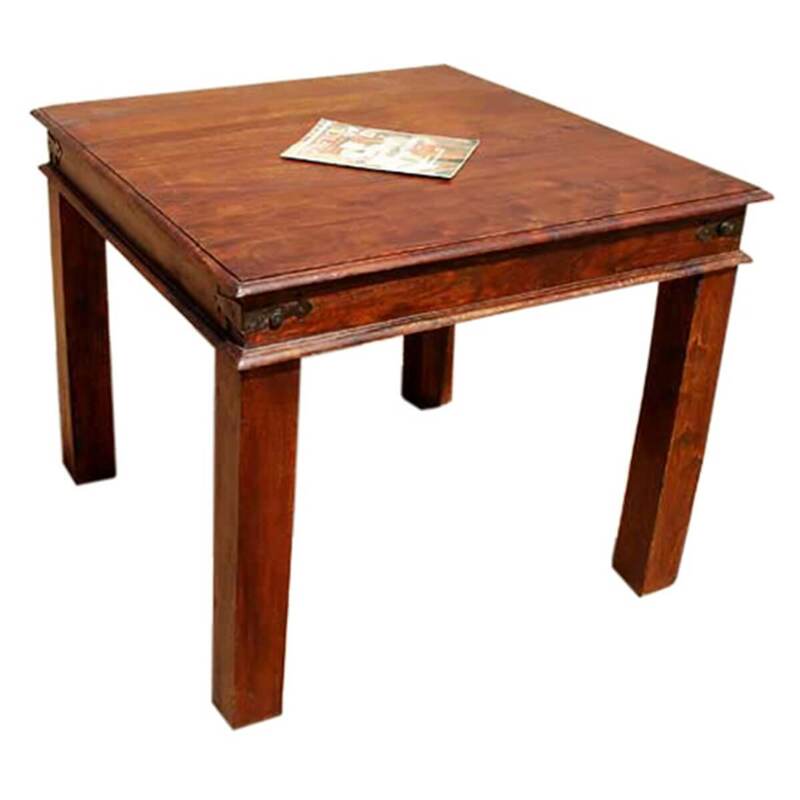 • Classic honey oak stain is individually mixed and applied by hand.